Summer is well and truly here and as temperatures soar, we can’t think of anything better than a spine tingling new mystery to cool readers down. 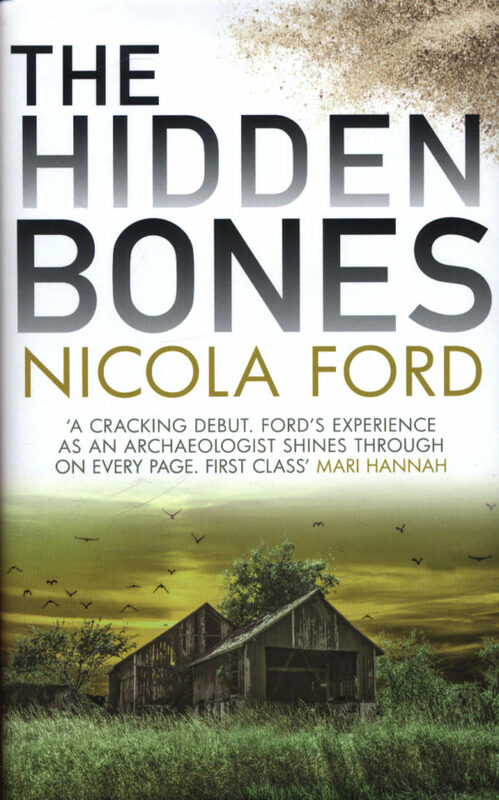 Cue The Hidden Bones – debut novel of south west writer Nicola Ford – an archaeological mystery with chilling undertones. Here at Literature Works, we love the complexities and intricately woven plot of a good whodunit, something which The Hidden Bones certainly delivers. There is something truly unique about this novel, steeped as it is in archaeology and Ford’s passion for it is clear throughout. 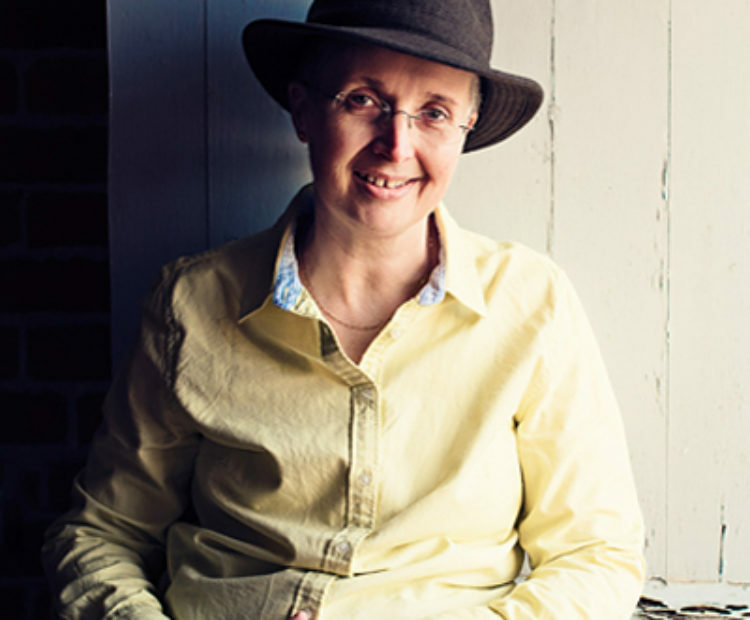 Introducing us to Clare Hills and David Barbrook, The Hidden Bones throws the reader right into the middle of an intriguing domestic and public mystery surrounding an historic dig from the past. Surrounded by secrets and a disconcerting ‘curse’, the dig has gone down in archaeological history for all the wrong reasons. Stumbling upon the archive materials from the dig, Clare and David soon find that there are many layers to the truth of what happened all those years ago. With an impressive female led cast of characters and an instantly likeable archaeological- detective duo, The Hidden Bones plays with the conventions of the mystery genre intriguingly. A compelling plot marries well with complex and multi-faceted characters and the archaeological detail is captivating and only serves to add to the compulsion to find out what happened at Hungerbourne. We’re also big fans of literature that centralises places in our region and The Hidden Bones does not disappoint on that score. The rich heritage of the region is exposed layer by layer as the team dig deeper into the past and this was a delight to read. A striking and assertive debut in the genre, The Hidden Bones is a compelling story throughout which is woven the notion that passion can become a compulsion and the mystery at the centre of the novel serves to expose what happens when we decide to go to any lengths to pursue that passion. A real page turning mystery which introduces the reader to a dynamic duo we are sure to see more of, The Hidden Bones is a thoroughly recommended read. The Hidden Bones is out now, published by Allison and Busby.